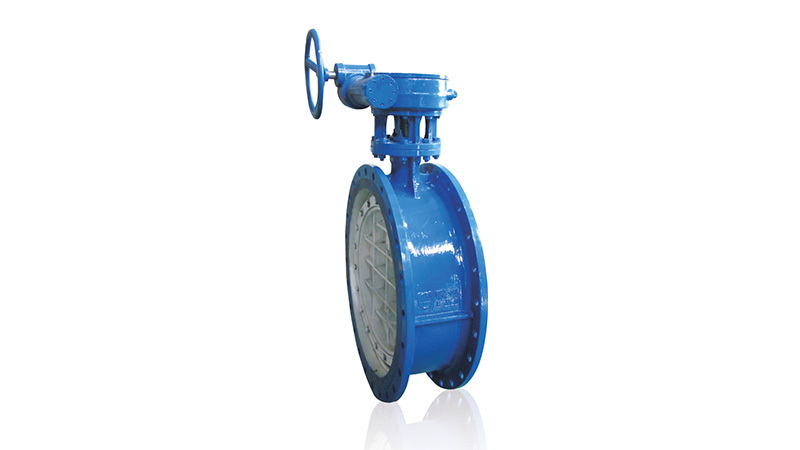 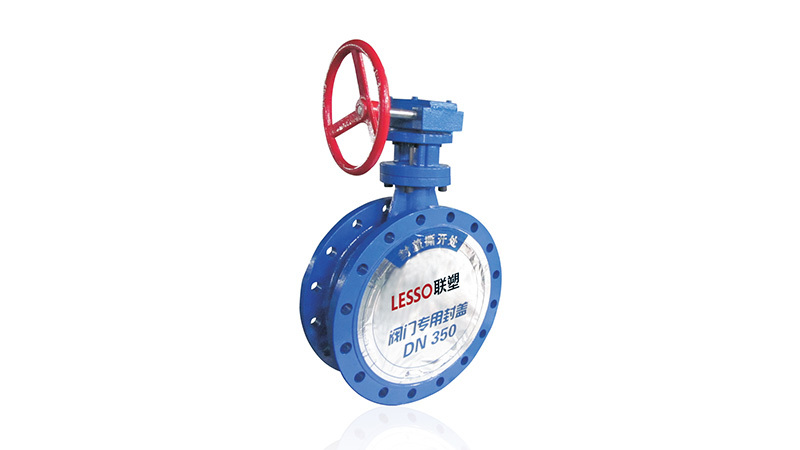 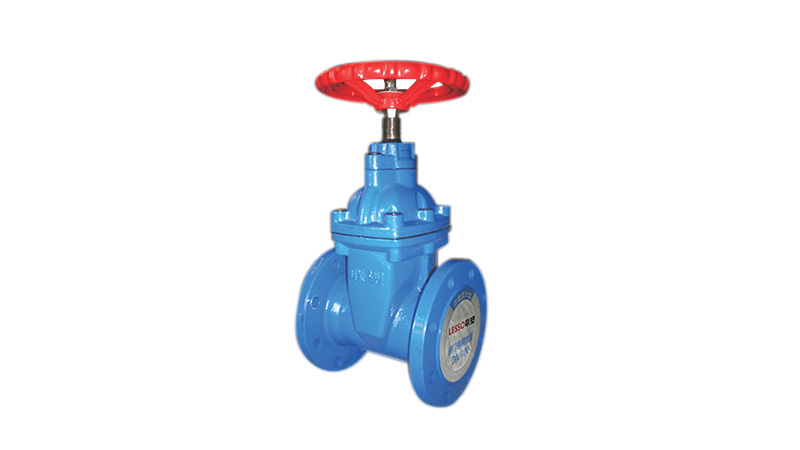 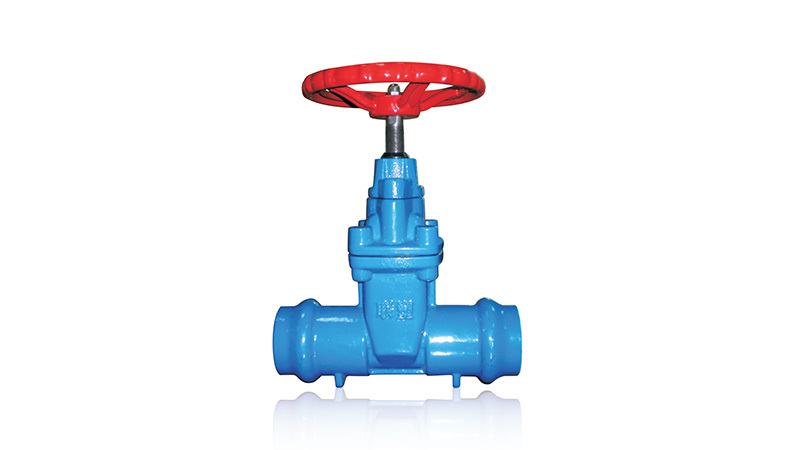 Be suitable to maintain and repair the breakdown and burst of the pipeline. 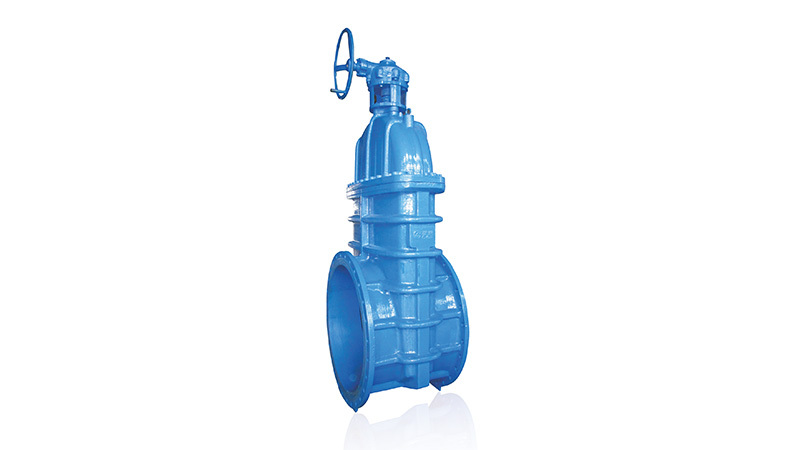 No need to cut off the water. 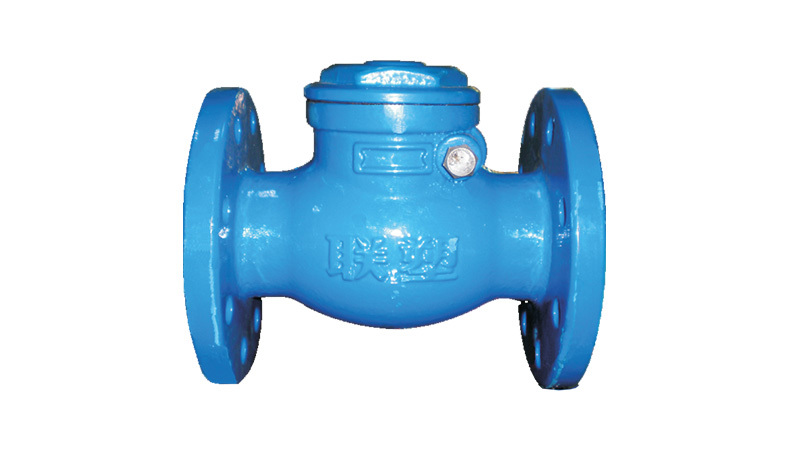 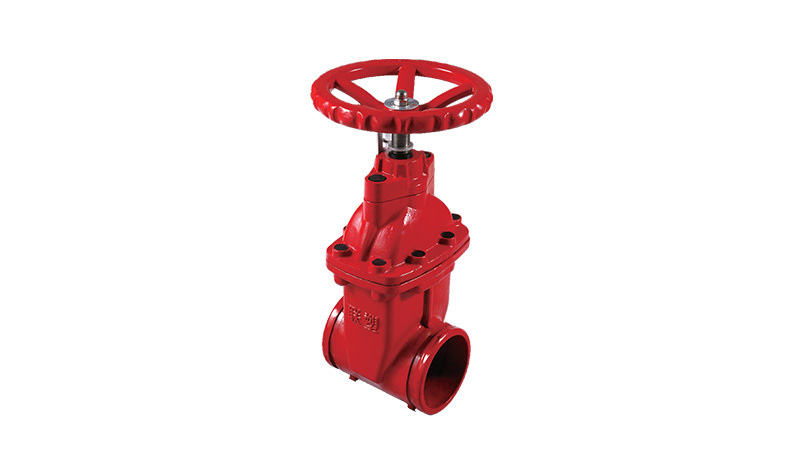 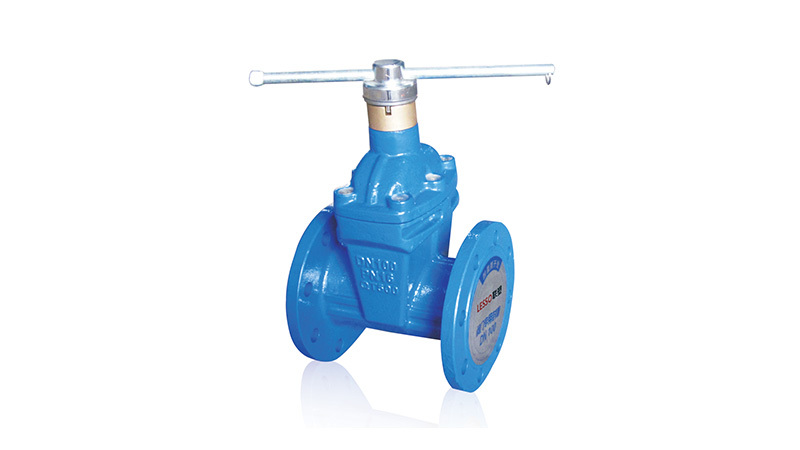 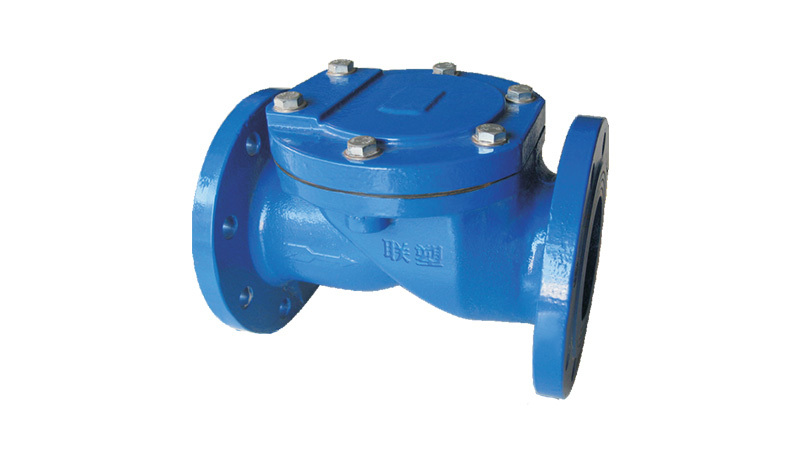 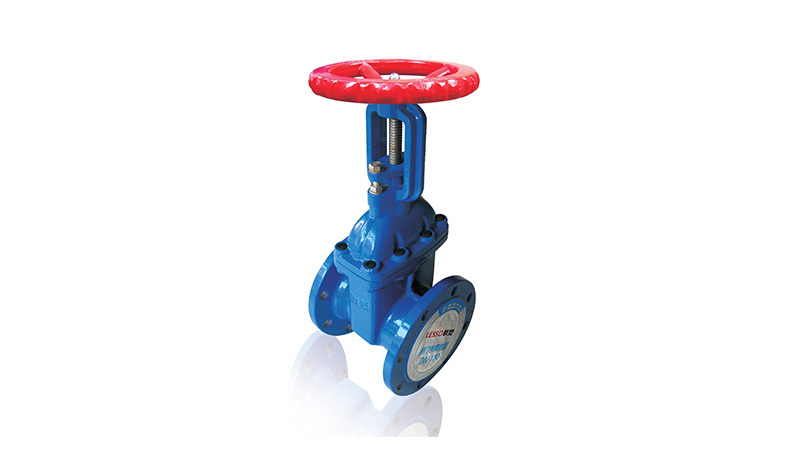 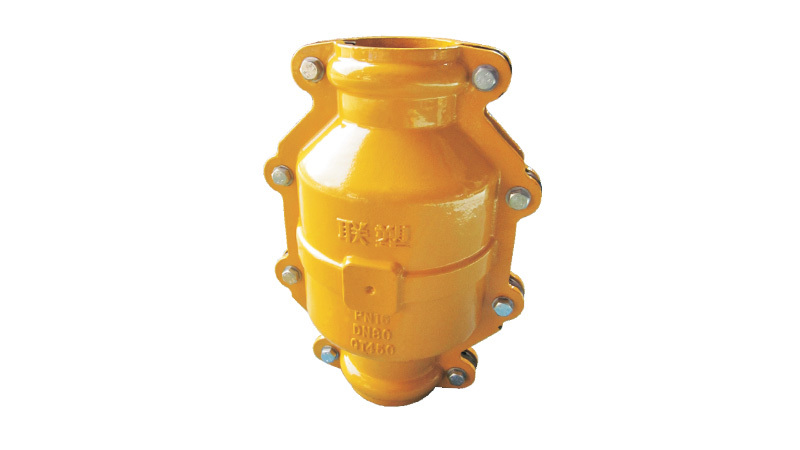 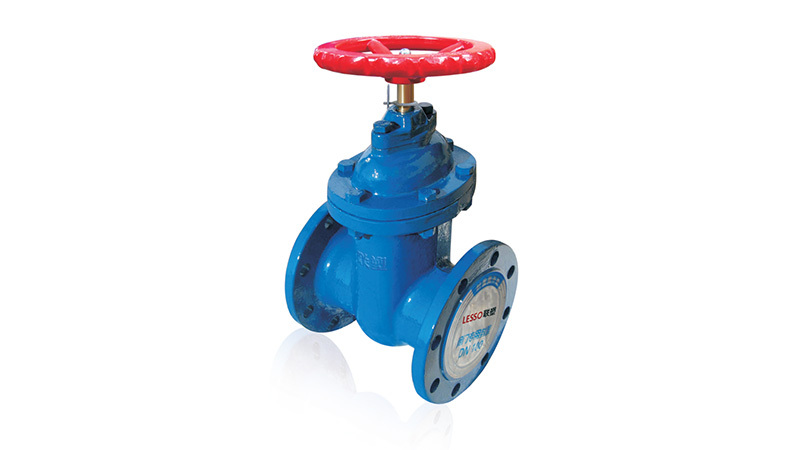 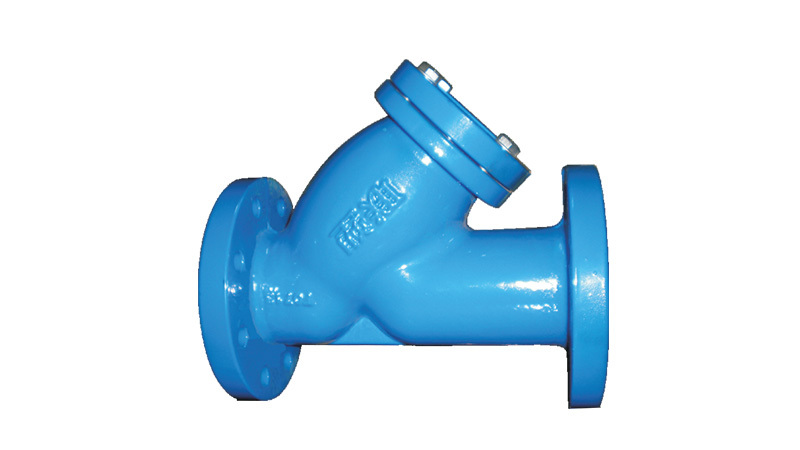 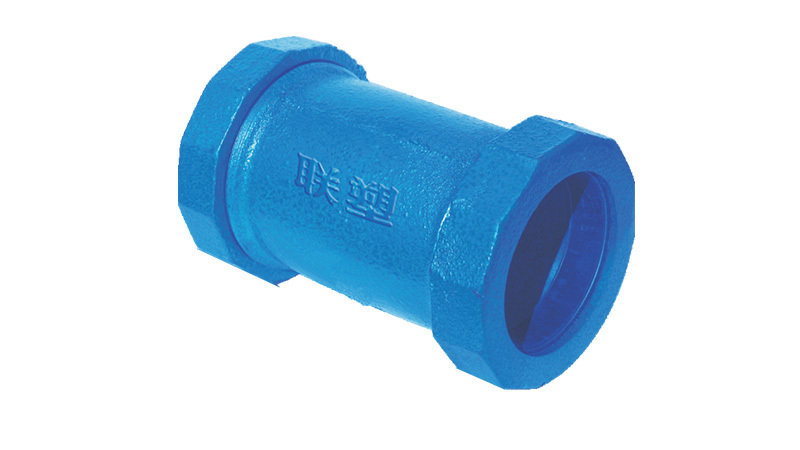 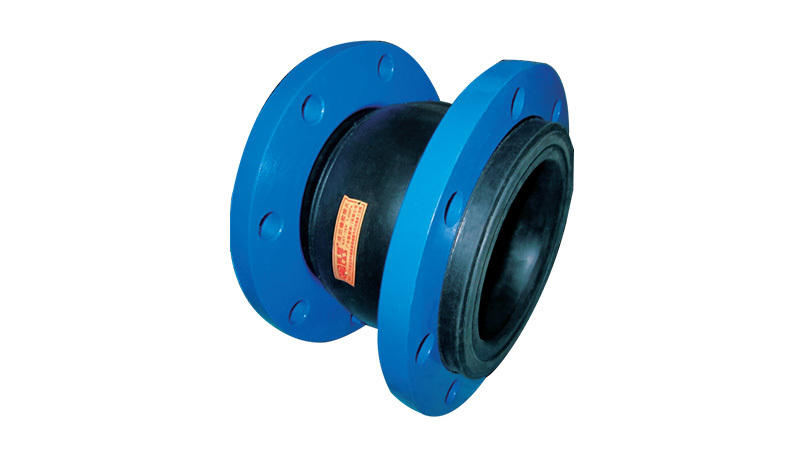 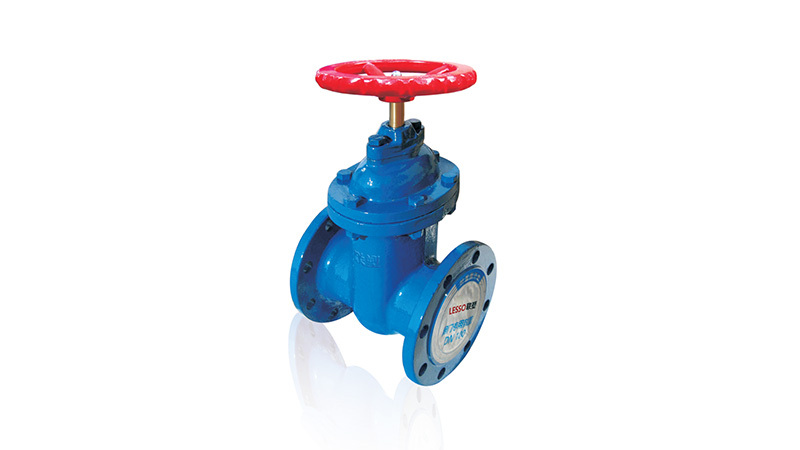 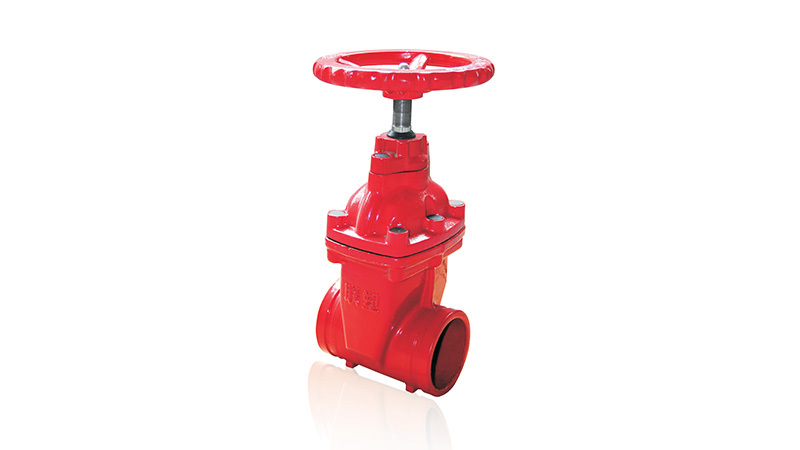 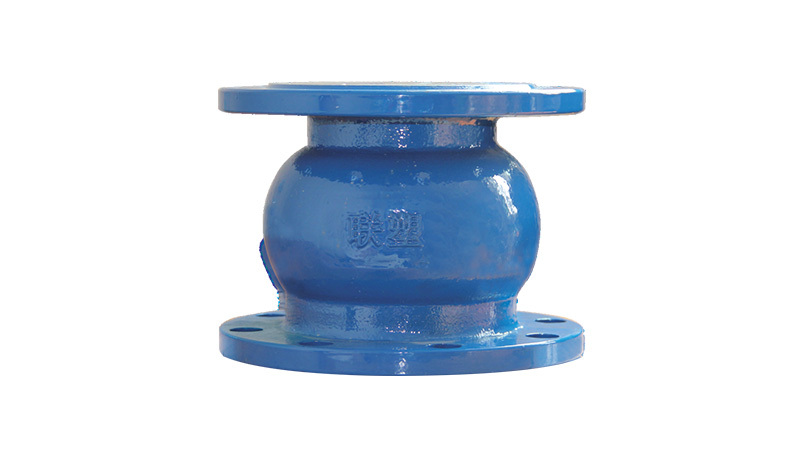 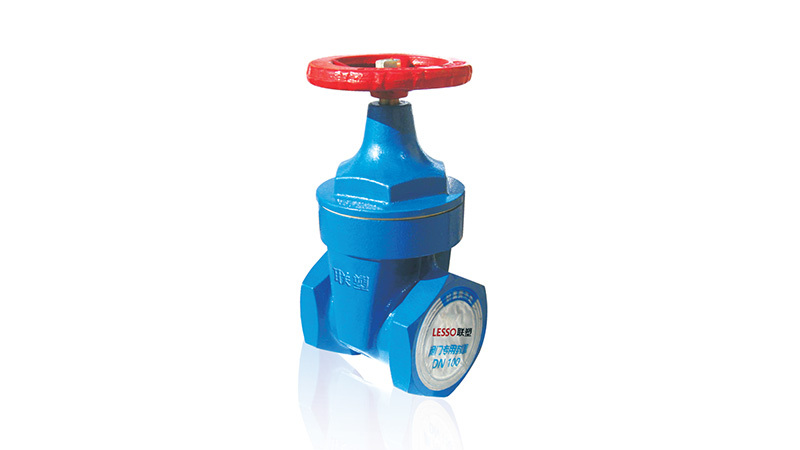 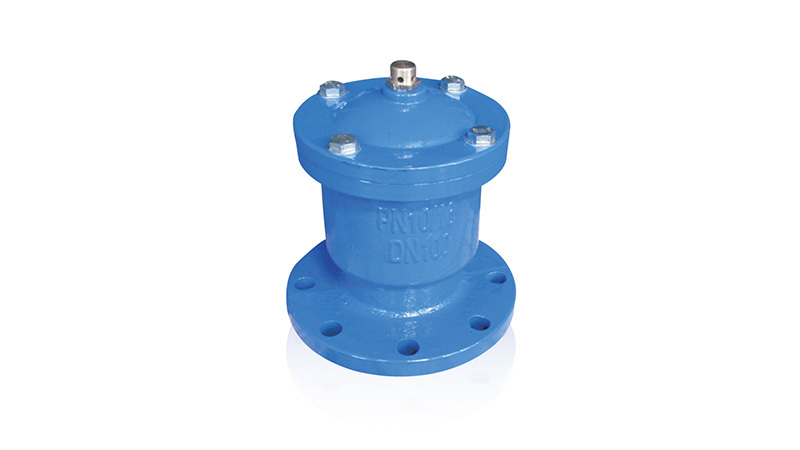 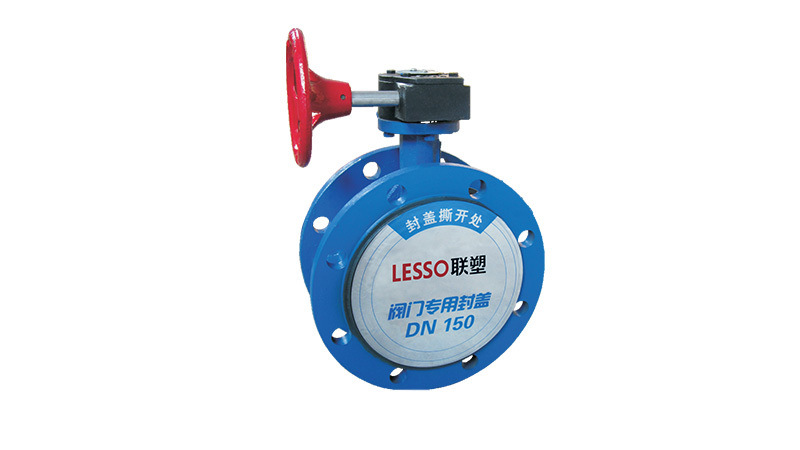 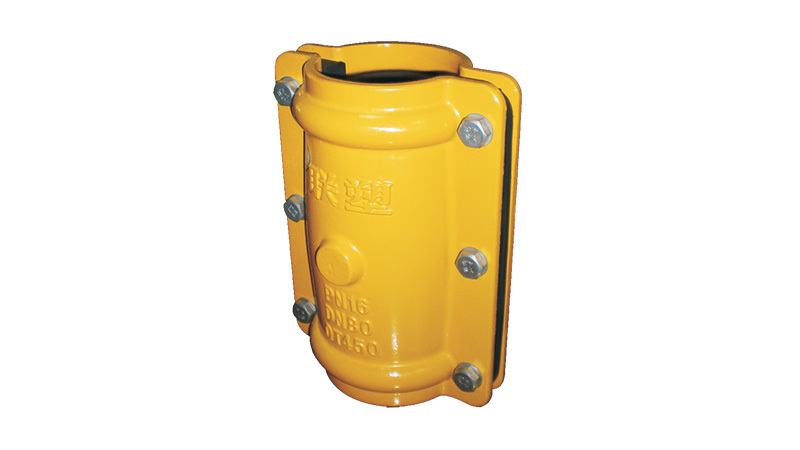 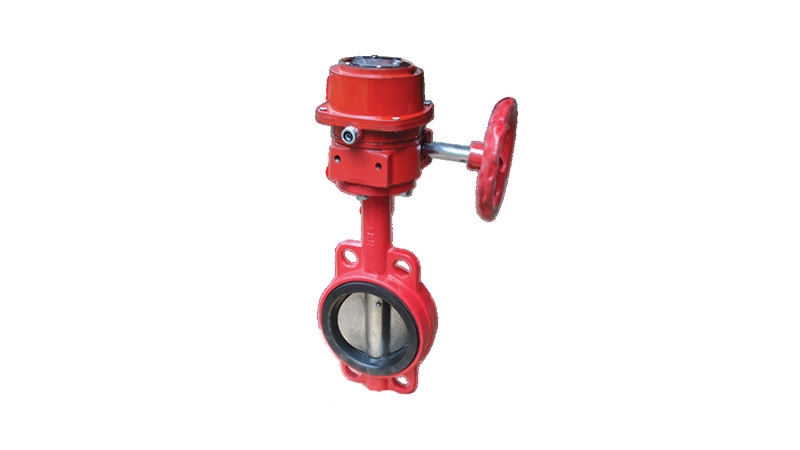 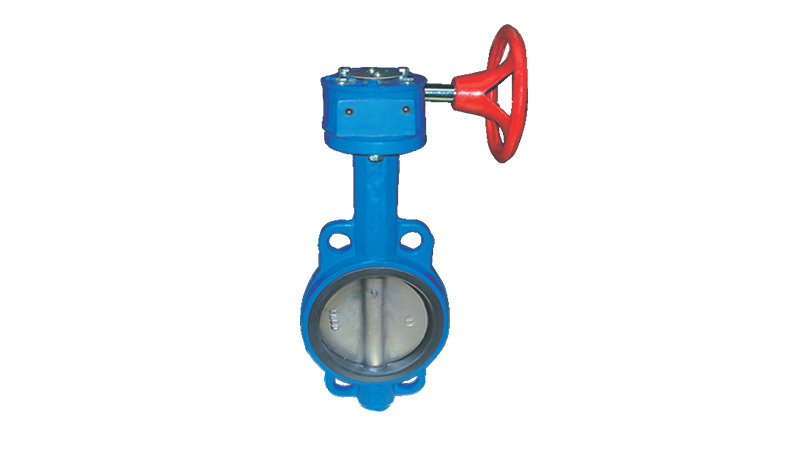 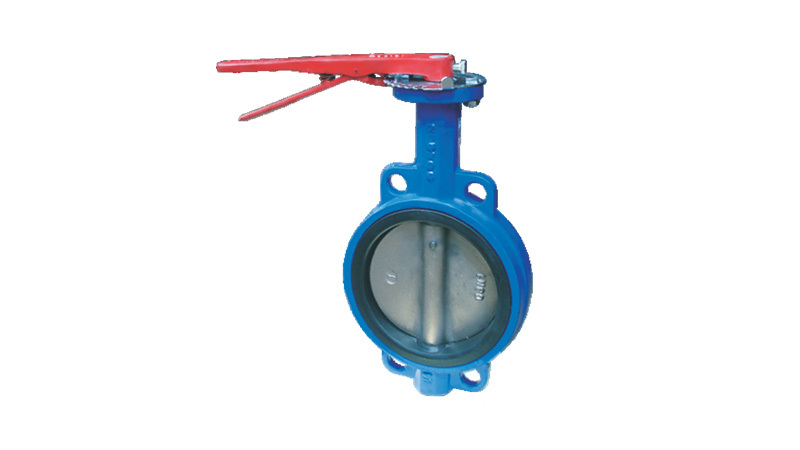 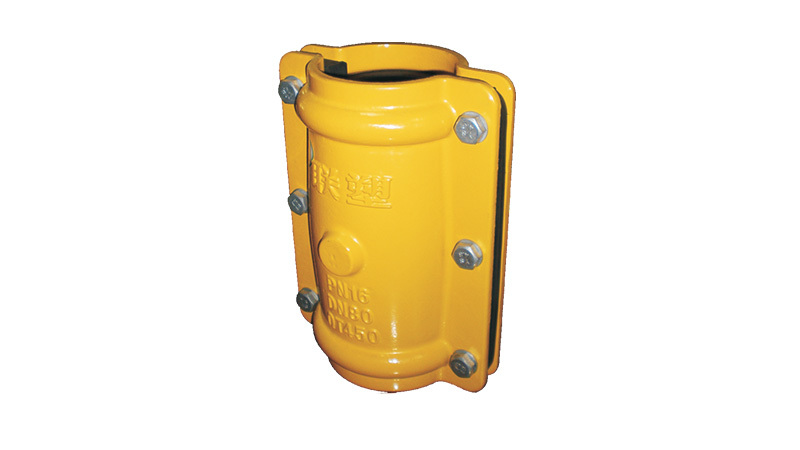 Can stop the leakage fast when install the repaired coupling on the location of breakage.